down. You cannot kiss a dictator. There is a lot to think about when you are a dictator. Particularly yourself. 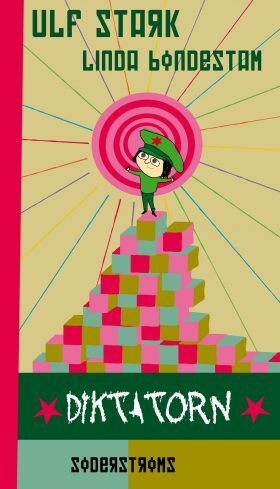 This is a revolutionary picture book about a very small dictator.